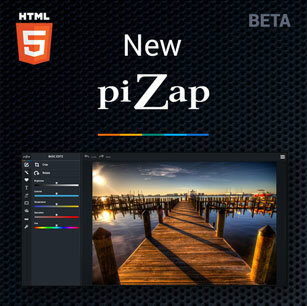 piZap’s Poster Maker tool allows you to zap uniquely creative posters into reality thanks to a wide variety of tools. Sure, anyone can make a poster; but not just anyone can create a good eye-catching poster that gets its message across… until now. 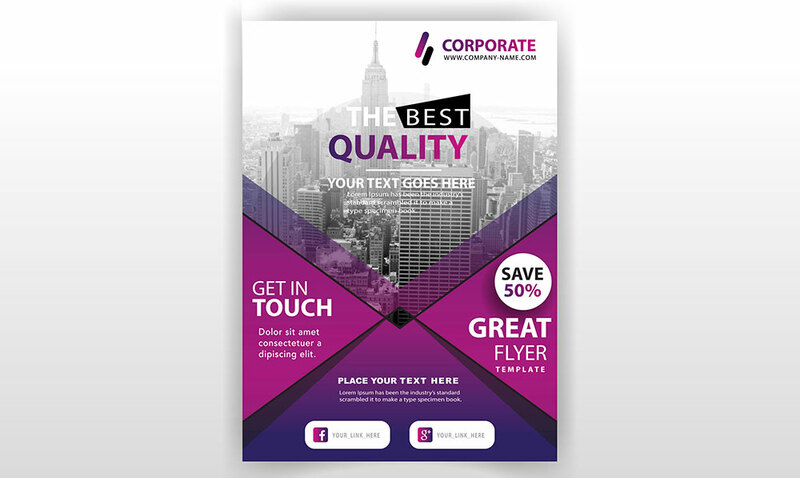 You no longer need extensive design experience to make your own poster thanks to piZap. 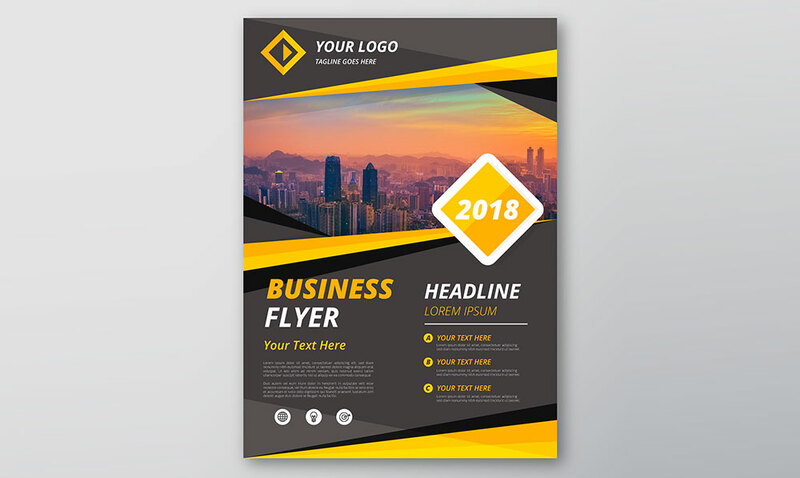 Make your own poster advertising a garage sale or an upcoming event at your business. Or, have some fun creating a freaky Halloween party flyer. 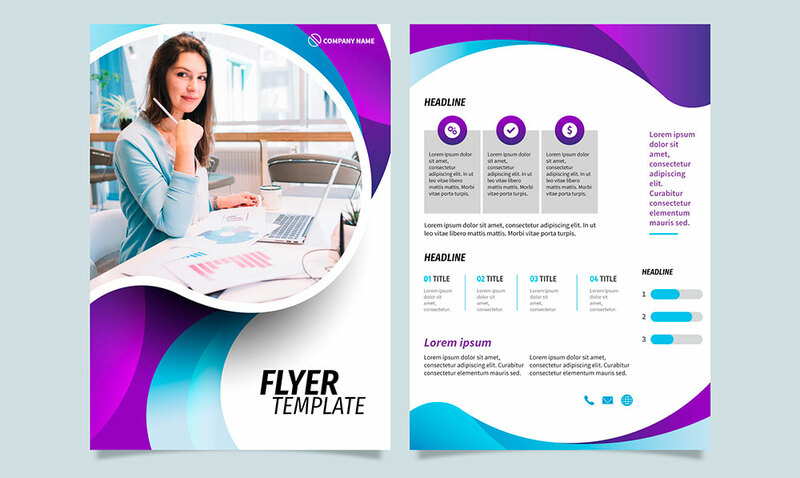 No matter what kind of flyer you need to make, piZap’s Poster Maker tool has everything you need and then some. 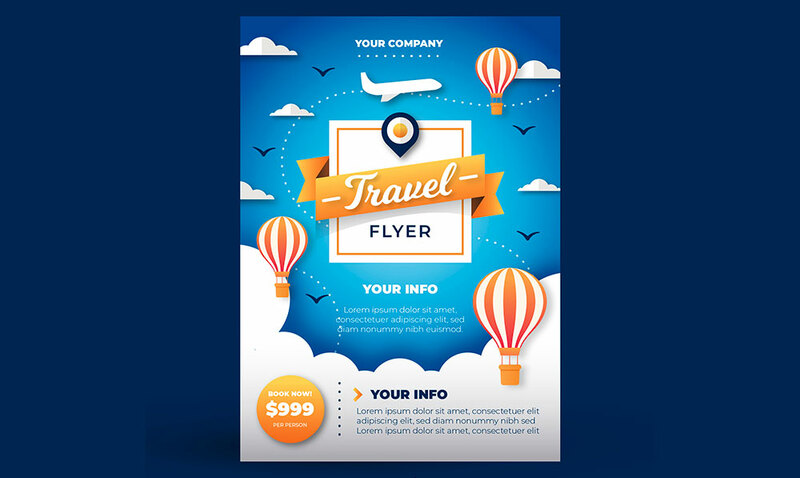 Incorporate your favorite photos, create custom graphics and logos with transparent backgrounds, and/or enjoy adding stickers and text boxes with cool font effects. There are thousands of stickers and hundreds of fonts to choose from. piZap was made to make you feel like a professional Poster Maker within minutes of first using the app. 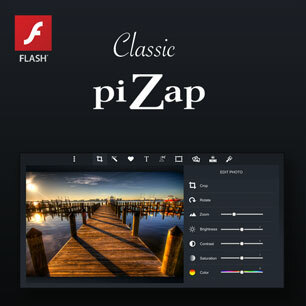 piZap can be installed onto your desktop computer or downloaded to your mobile device. No matter what device you plan to make your own poster on, piZap makes it incredibly easy to bring your visions to life. While easy to navigate, piZap doesn’t cut any corners in terms of originality or design creativity and flexibility. Let your imagination run wild--no experience necessary! Have more fun than you ever thought possible using piZap’s poster making website and app. Make a funny poster or a professional poster, or go for a mix of the two. Did we mention there are hundreds of handpicked fonts to choose from? 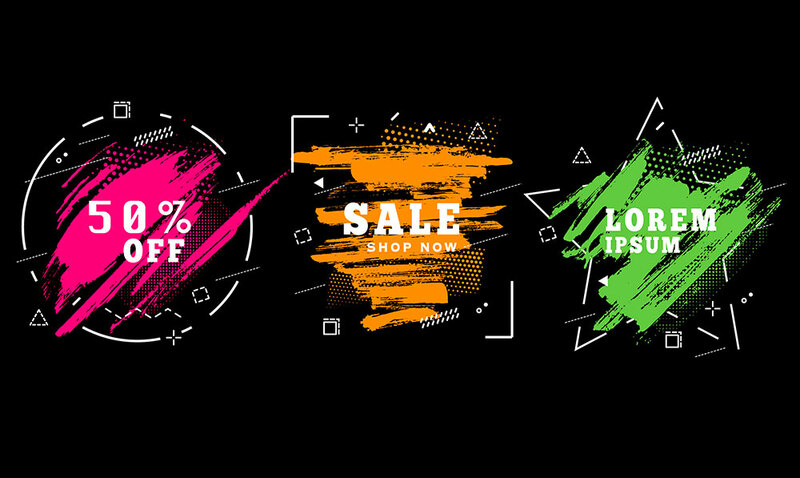 Stick with basic fonts or drift over to more wild styles and text effects. Are you making a poster for a bridal shower, your best friend’s birthday, or maybe a company holiday party? piZap has the tools, stickers, font effects, and so much more to create picture-perfect posters for every holiday or event. That’s because piZap is so much more than just a Poster Maker tool. It’s packed with editing and design tools you can use to make your posters that much better. While you’re in the app, you can make greeting cards, business cards, hilarious MEMEs, collages, and more! With so many easy to use features, piZap is a superstar poster making website and app.